Digital Marketing is one of the most lucrative industries currently. 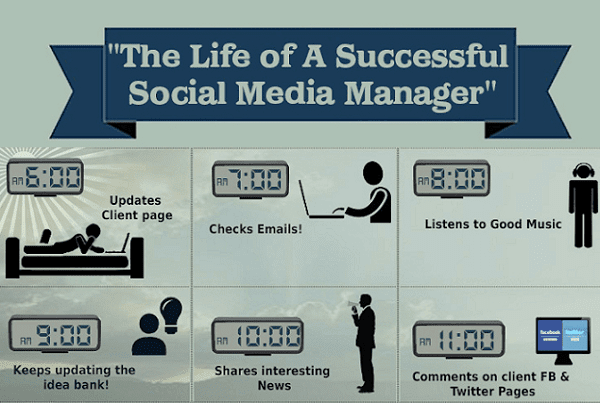 A manager with correct skills for digital marketing manager can play a vital role in the growth of business. All you need to have is a laptop with internet connection and passion for doing well, and the result will be regarding growth. But digital marketing is not a niche topic; it is an industry like we have offline marketing. 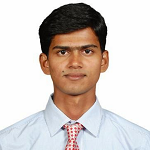 It is a broad term which is further divided into multiple sub-terms which are being taken care by their specialists. If you are good in any of the sub-niche of digital marketing, you can earn some handsome money every month. You can either start working in a company as a manager or consultant which can be of any size starting from a startup or an established company or even can start working for yourself. Recently the digital marketing domain has seen a huge growth regarding business and opportunity. Here is a graphic showing the percentage increase and average package of people associated with digital marketing niche. But as I mentioned above, the term Digital Marketing is huge and needs lots of skills and experience to get the most out of it. Here in this blog post, I will be discussing some of the top skills for digital marketing manager in 2017. This post will give you the complete insight into the online marketing skills one need to become a digital marketing manager in any company. It is not required to be the champ in all the skills. If you have good command over one or two then also you’ll do awesome. So let’s start with some of the most demanding and required skills for a digital marketing manager. It’s not like these listed skills are just for the digital marketing managers rather these applies to all who either want to make a career in digital marketing or start their own business. Grab these online marketing skills as soon as you can and be a part of the revolutionary changes being done in marketing. Some of these online marketing skills you may have already or at least you would be having a fair idea about it. However, for others, you may try depending on your interest and requirements. Well, SEO was a top online marketing skill and it will be. What can be more beneficial than the organic traffic when it comes to customer acquisition and online sales? 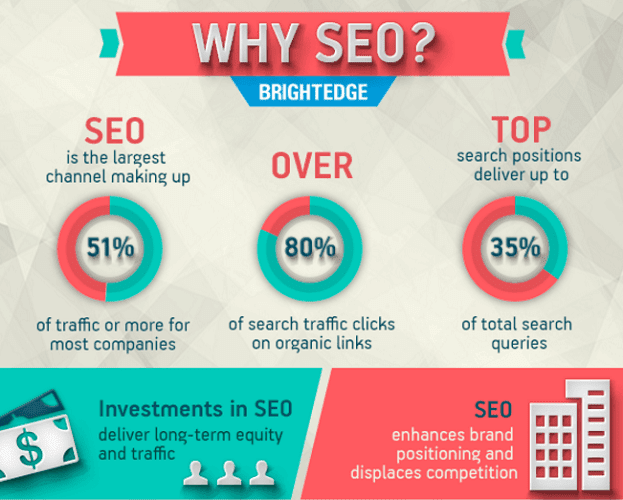 Also, SEO is not just about getting your few search queries ranked in the search engine. It is much more than this considering the current market situation and requirements. Your SEO team should be able to produce results from content marketing, guest blogging, bloggers outreach, etc. With the changing algorithm of search engine especially Google, one should only focus on white-hat SEO for a stable result in the search engine. The SEO specialist should be perfect in both on-page SEO & off-page SEO, and most importantly, they should know how to maintain the top ranking in search engine. 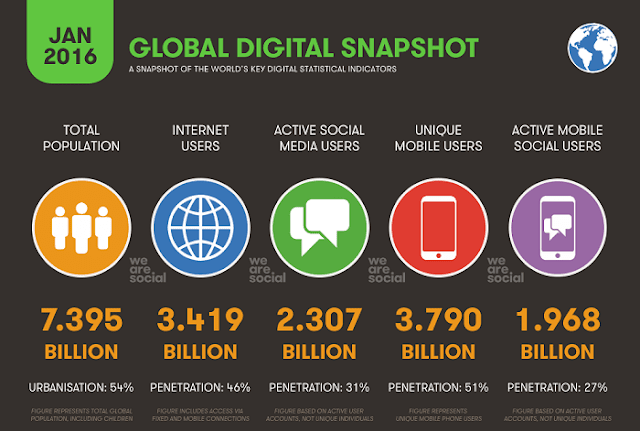 With around 2.5 Billion social media users around the world, it is very important for the business to grab the users. One thing here to note is, social media is never going to be outdated at least shortly. 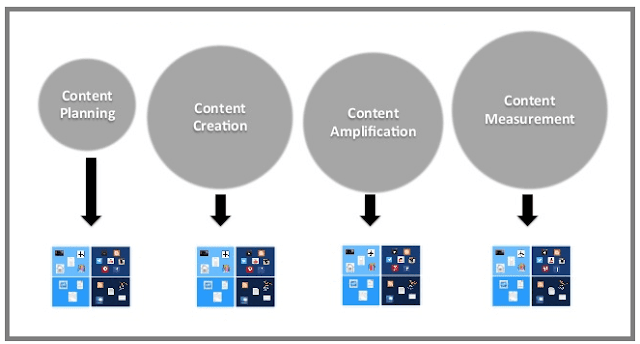 One platform can come and go, but the whole industry will be as it is or even more engaging. Earlier we used to have Orkut and now we have Facebook, WhatsApp, etc. So this is getting just transformed with the new idea. Snapchat and Instagram are just couples of such examples. 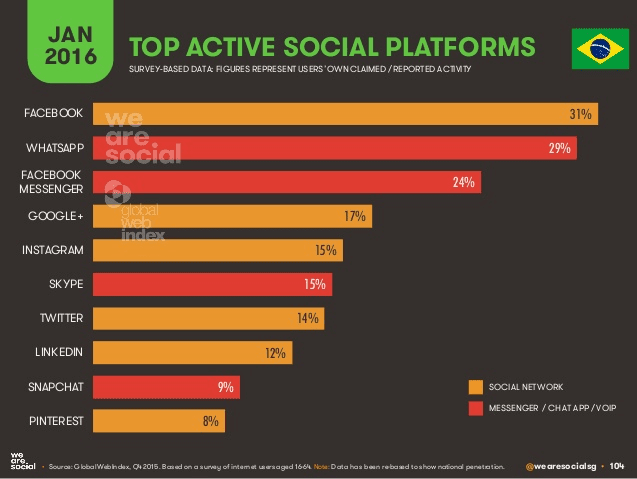 You can target few or all of these to get maximum from these top social media channels. Just posting on these platforms and sharing the post/content won’t help you much when it comes to business. You should know how to keep your followers engaged and active, and here social media marketing experts play an important role. You should know what your audience is looking for and what kind of contents and offers they are looking for. Depending on that you can plan your social media marketing plan. PPC marketing is also one of the backbones of digital marketing and is a sure proof source of getting qualified leads. PPC is a pay per click and is a kind of campaign where you do an advertisement with any of the best places to advertise your business online and start getting leads. You will have to pay on the basis of clicks you receive. Google Adwords is still a leader in PPC advertisement, but there are many Google AdWords alternatives as well which you can use to advertise your business. The PPC experts ensure that your PPC campaigns are highly optimized for better ROI so that you will get good business in less expense. They optimize the campaign in such a way that the person clicks on the ad will fill the lead generation forms or buy the product also. There are many certification and courses for PPC, and a PPC specialist should go through those. If you are new to it, then you may also try these free digital marketing course for beginners. 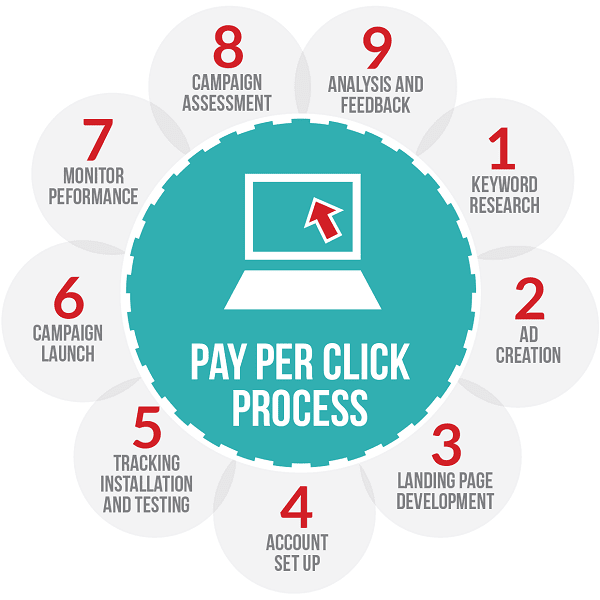 Here is a process showing how to start a PPC campaign. Google has an official page depicting the details to set up the AdWords campaign. 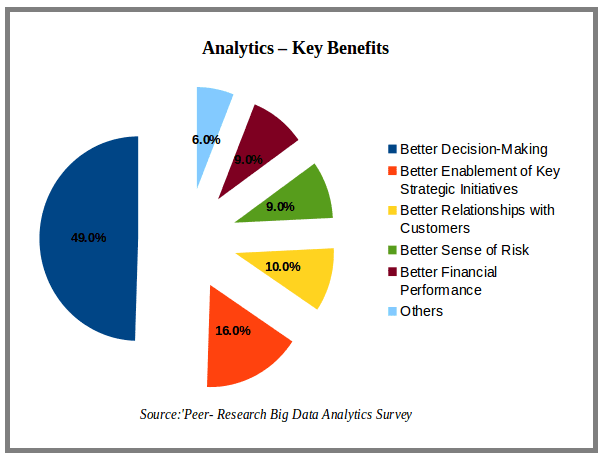 Well, Analytics is again a broad term is used to analyze the data and represent in the business form based on which company take business decisions. 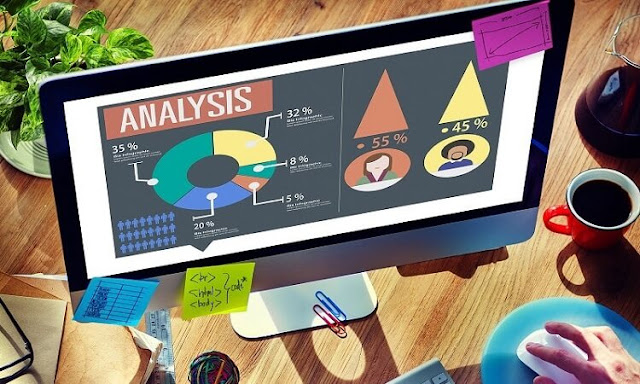 There are multiple analytics tools in the marketing which you can use to analyze your business and data. 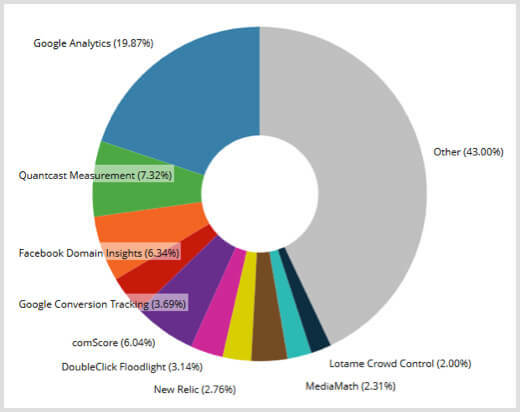 Some of these are paid analytics tool while many are free analytics tools like Google Analytics which can be an ideal place to start with. You can check our post-WebMeUp Alternative to get the latest web analytics tool. Make sure you are analyzing the reports and logs for better customer acquisitions and perception. If you have raw data, you can analyze those using Hadoop or technologies like Python or R and present in the tools like Tableau, QuilkView, etc. Email marketing is another asset in digital marketing and one of the top skills for a digital marketing manager. If you have a large list of email subscribers, then just by doing almost nothing you can earn some handsome amount of money every day and month. But creating an email list is not as easy as it looks like. You will have to convert visitors into subscribers and then have to maintain as well. 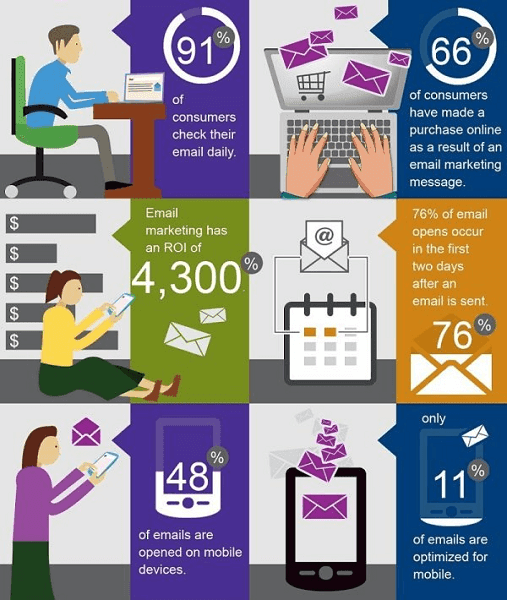 Email marketing is again not just sending the emails to your campaigns. It should be in such a way that your subscribers open that email. 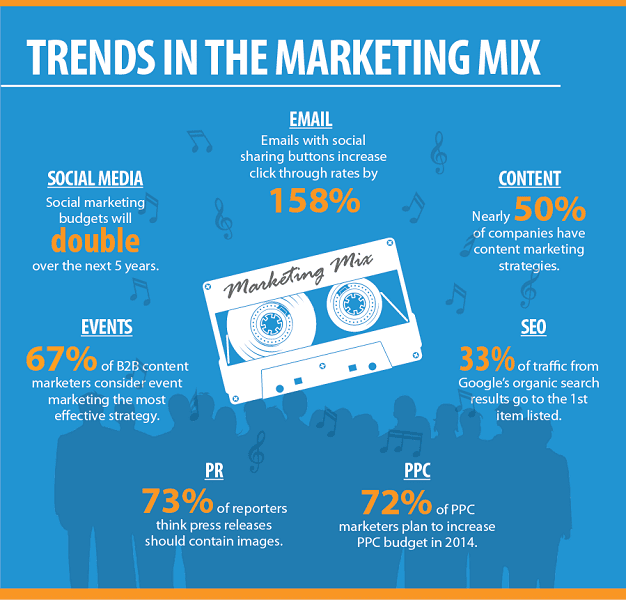 Here are some of the email marketing trends in 2017. You can see how this is impacting the users and help the business to grow sales. There are many email marketing services which you can use to automate your email marketing campaigns. Also, the templates you are using to send the emails should be good and highly converting. You can check few welcome email templates you can use. You must have heard about the like “Content is King” but you will also experience “content marketing is king” in internet marketing. When it comes to online marketing skills, content marketing is one of the best digital marketing skills. If you are doing business online or getting business online and don’t have some content which can bring the customers/visitors or can retain the customers, then you’re losing a major part. If you know how to create an evergreen content, then it will be one of your best asset for your company. Creating an evergreen and viral content is an art, and that’s why you need content marketing experts. A content marketing manager will get your content created, market those contents and where to promote blog posts after publishing. Content marketing will help you in all kind of marketing campaigns like Holiday marketing strategies etc. Things are changing and so experts are needed to automate the old works so that room will open for the new challenges. For example, earlier you use to post on different Facebook group manually, but you can automate the same now also. Check this article to know how to automate Facebook promotions. Similarly, you can also automate the email delivery. 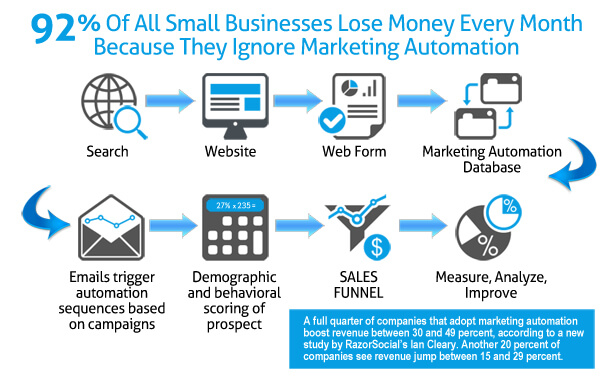 Earlier we used to send emails to each subscriber manually or by putting those in BCC, but now with the help of email marketing services, you can automate this process. You can even schedule the emails for later delivery. A good digital marketing manager should also know about the online payment processes like Merchant Account Solutions, wireless credit card reader, best credit card swiper, etc. for easy payment transfer. UI/UX design is just not limited to the digital marketing skills but also you can get jobs in IT or can work as an independent consultant. Good designers should know the in and out of the design, the kind of design which will attract the visitors. They are also responsible to create a responsive design which can work perfectly on all the devices. While creating the email campaigns or creating designs for a landing page or a simple website, UI designers play a very important role. They know what should be the design, font, styles and color which user want. Again this is just not specific to the online marketing skills, but also you will get other jobs. Graphics designers are always in high demand they will be. 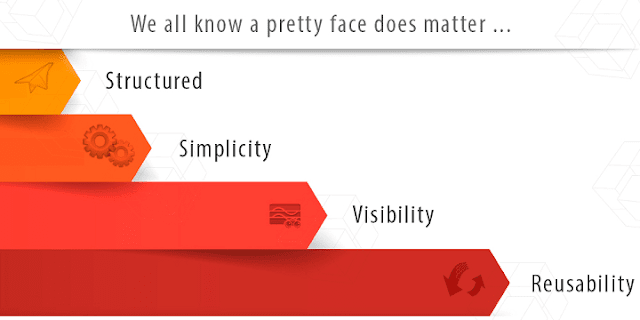 A unique graphic is the need of industry, and so there is a huge demand. A graphics designer should know the design tools like Adobe Photoshop, Canva, Piktochart, etc. 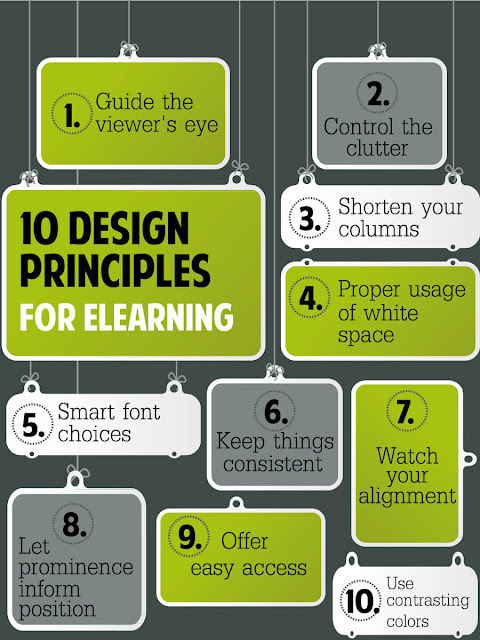 Here are the ten design principles for your reference by Pinmg. Digital Marketing is one of the best and fastest-growing industry for the freelancers and consultants to grow in. It has grown a lot, and a more has to come also. Now government agencies like DMRC Result are also using internet marketing to grow their business. 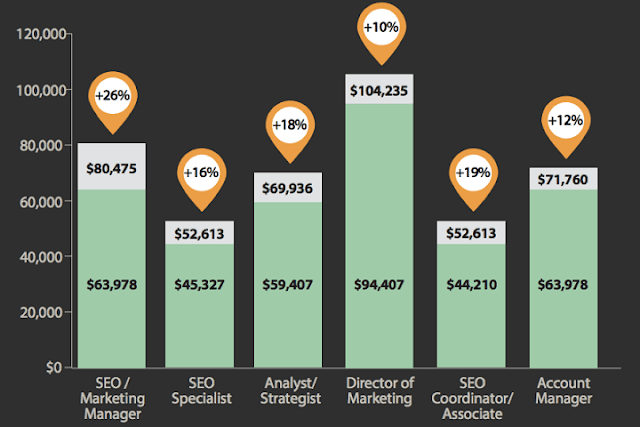 The above-listed skills were the nine best skills for digital marketing managers. If you want to peruse your career in the digital marketing field, you should know these online marketing skills. The best thing with the digital marketing is there is no middle man. What you will earn will get in your bank account. So 2017 has just come and if you're interested in taking your digital marketing career ahead, go and adapt these online marketing skills.